Our Showroom offers an extensive selection of Porcelain, Ceramic, Glass & Stone Tiles. 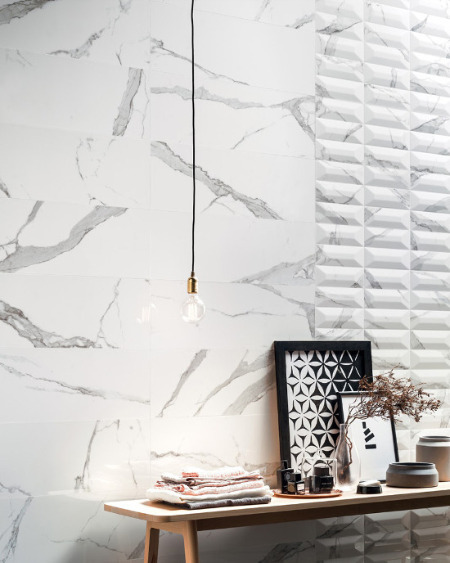 Experience tiles in various shapes, sizes and finishes! You will find timeless classic, transitional sleek, and modern styles at all price points. Our designers will work with you to specify the correct materials. Set up an Appointment today to get started on your next project with ease!